The research comes amid excitement about harnessing the immune system to fight cancer, tame autoimmune diseases and combat infectious diseases. 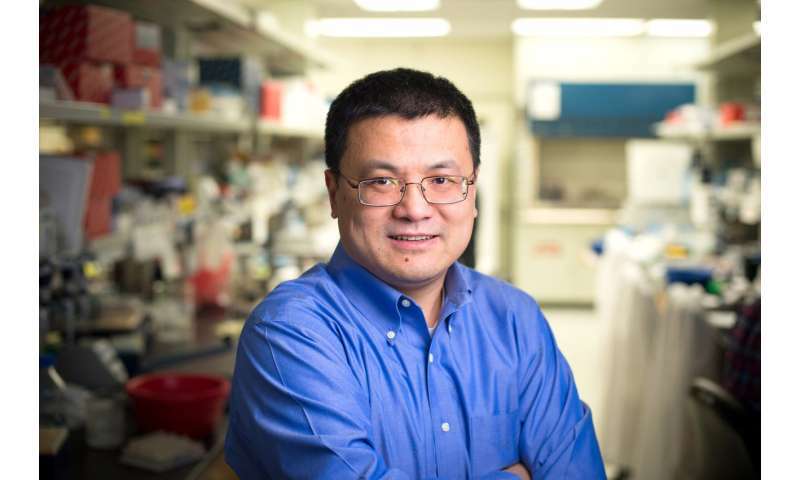 "We know that conventional and unconventional T cells are fundamentally different," said corresponding author Hongbo Chi, Ph.D., a member of the St. Jude Department of Immunology faculty. "They express different cell surface receptors. The cells have different functions. But until now the mechanism that helps decide their fates has remained largely unknown." When investigators disabled mTORC1, metabolism was disrupted, which was associated with a reduction in the αβ T cells and an increase in γδ T cells.Deleting a key component of mTORC1, a protein called RAPTOR, disabled mTORC1 and altered the metabolic balance in developing T cells. The change reduced anabolic metabolism but increased levels of toxic molecules called reactive oxygen species (ROS) and upregulated activity along a molecular pathway that promotes cell growth.